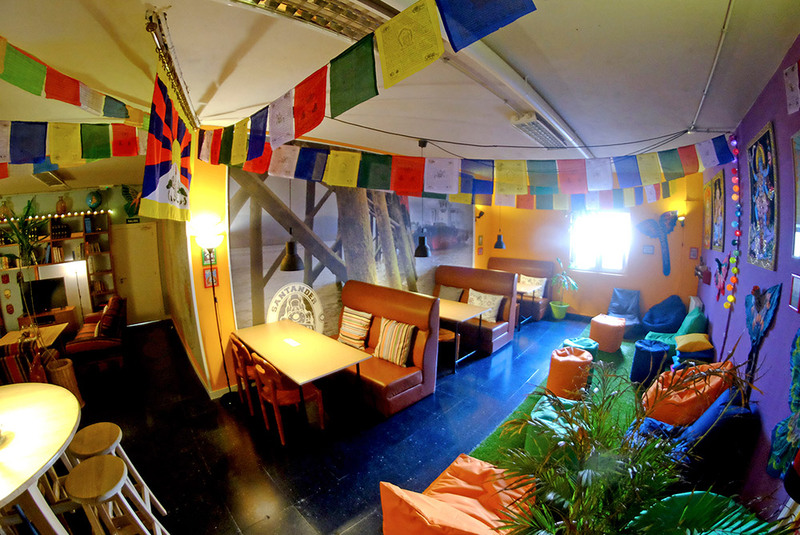 We are a newly opened hostel in the heart of the City Centre. 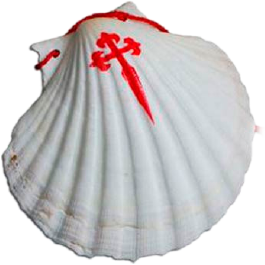 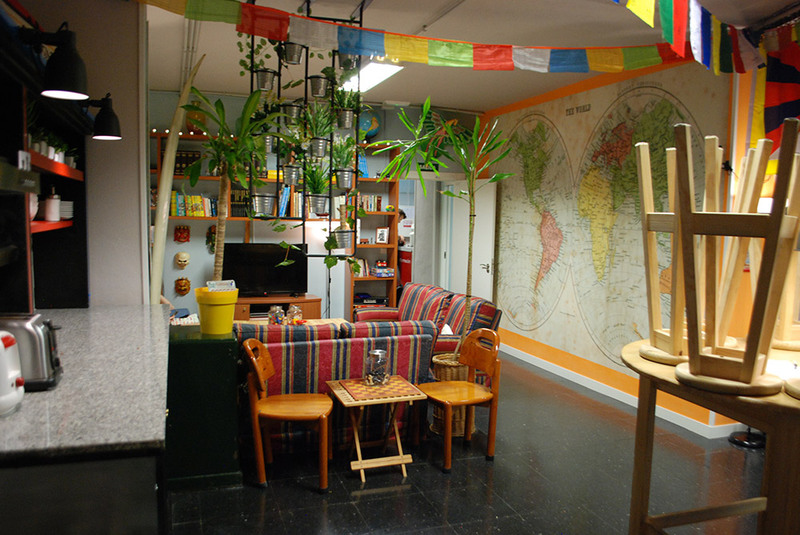 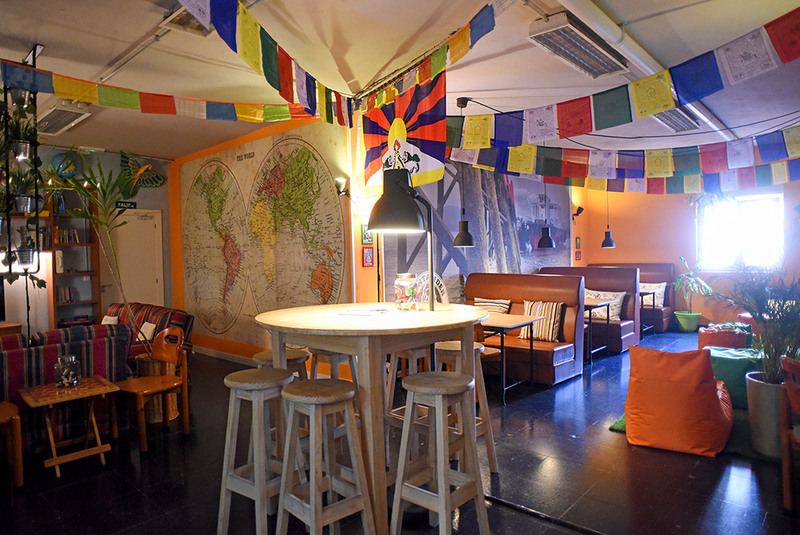 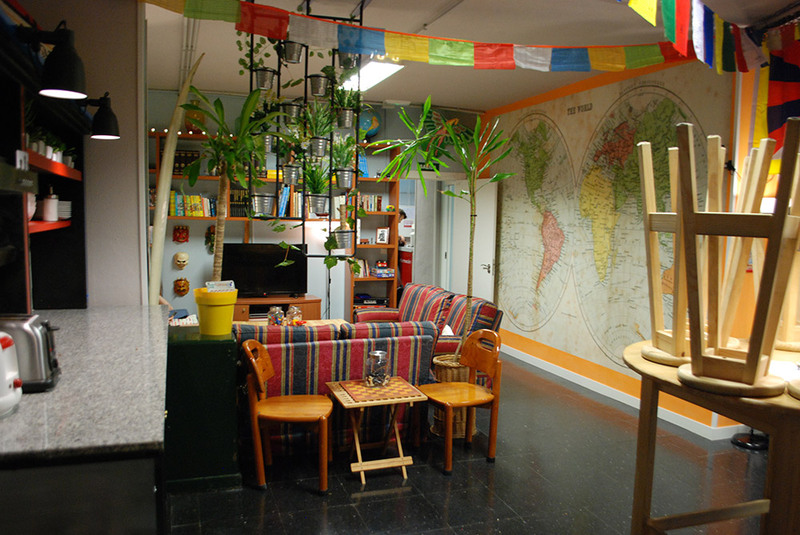 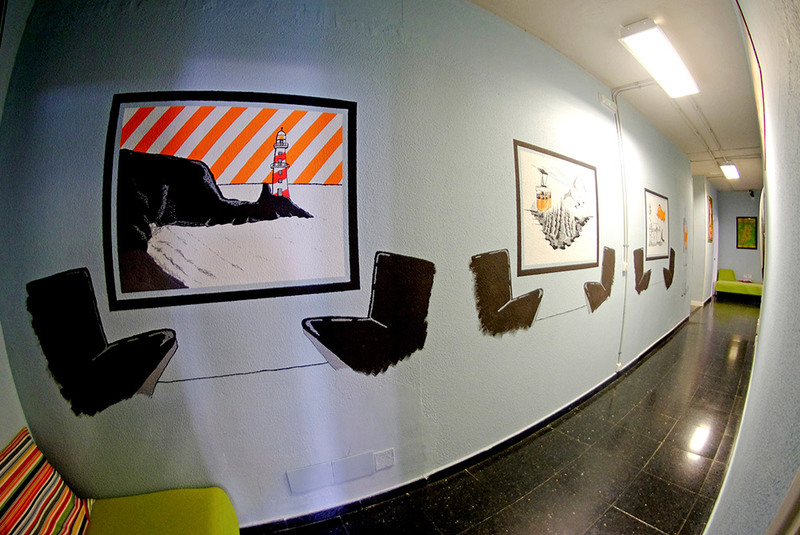 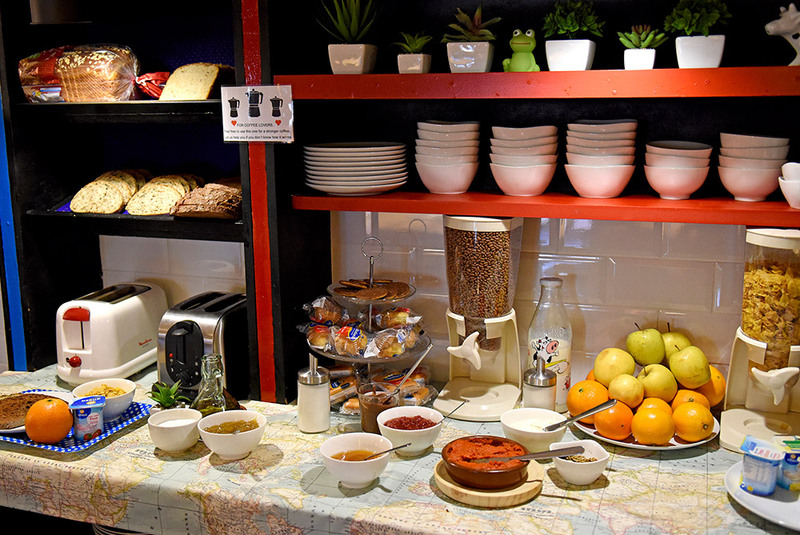 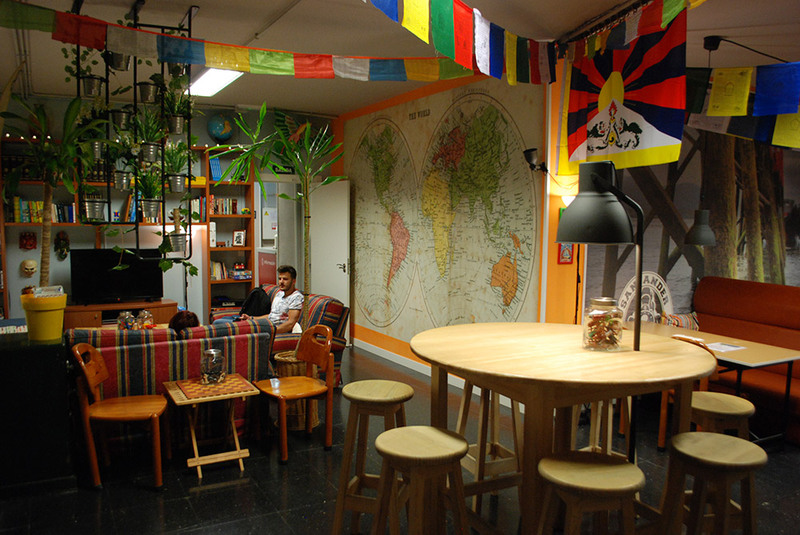 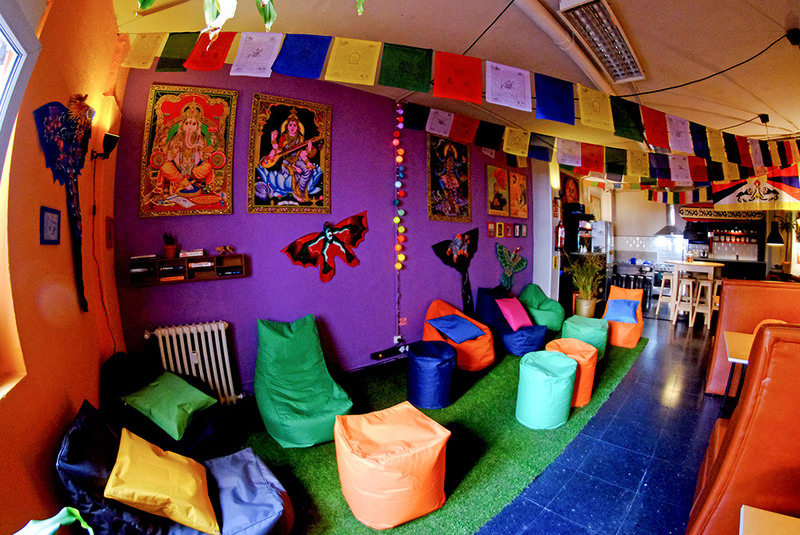 Santander Central Hostel is the only independent hostel in Santander designed/run by backpackers, for backpackers (globetrotters, and pilgrims) ... and that makes the difference !!! 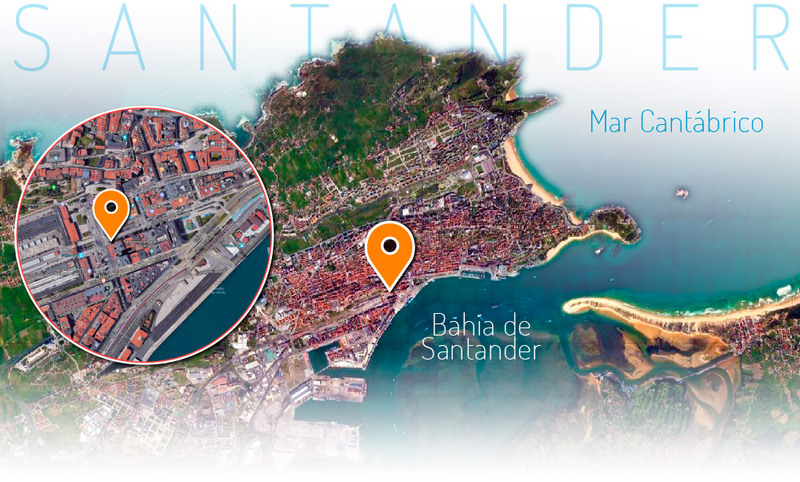 Our location is so convenience for your visit to Santander, that we are just a few steps away from the Main Bus Terminal (25 meters), Main Train Stations (50 meters) and Airport Shuttle (30 meters). 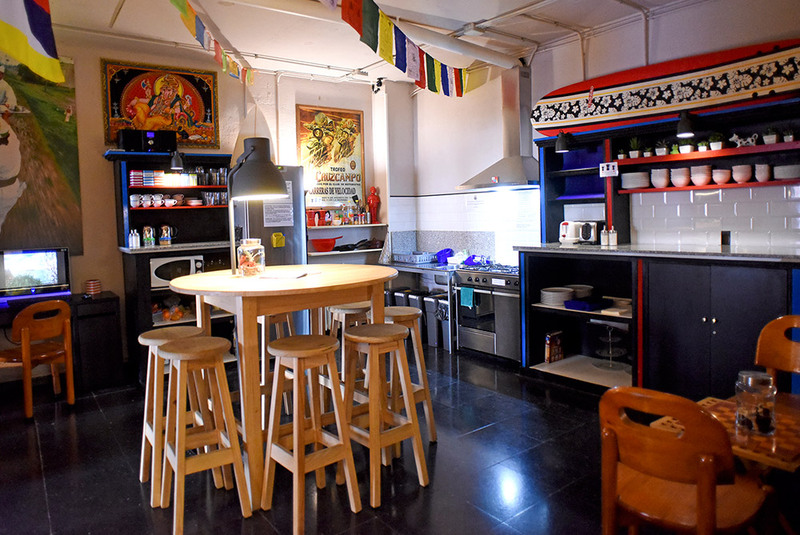 We are in an amazing location which will allows you to find endless options to enjoy this lovely city. 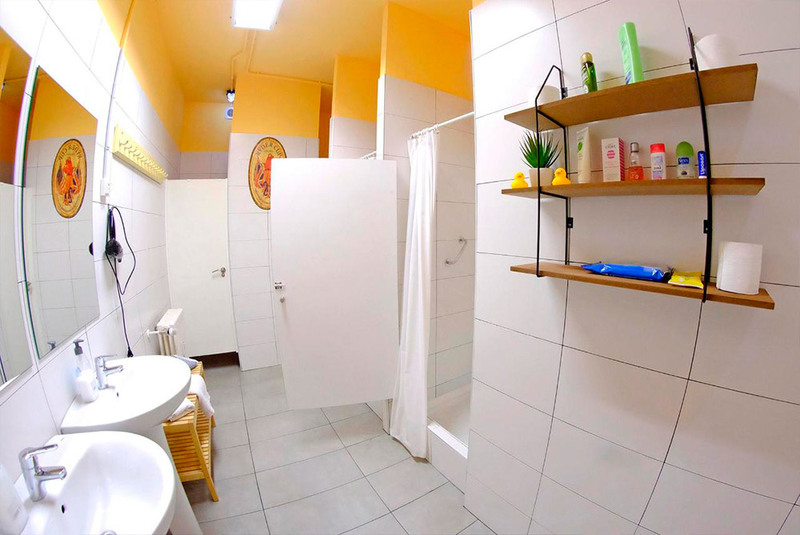 You won't need to take any public transportation or taxis to move around. 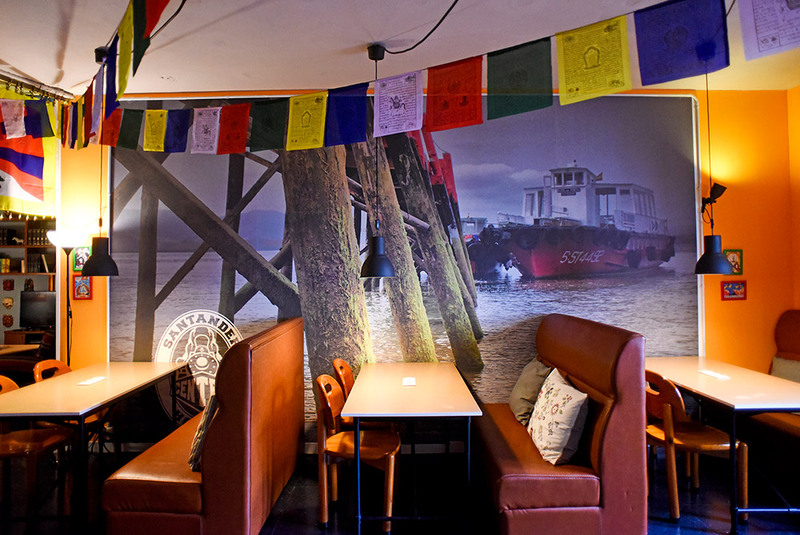 We are right in the heart of the City Centre. 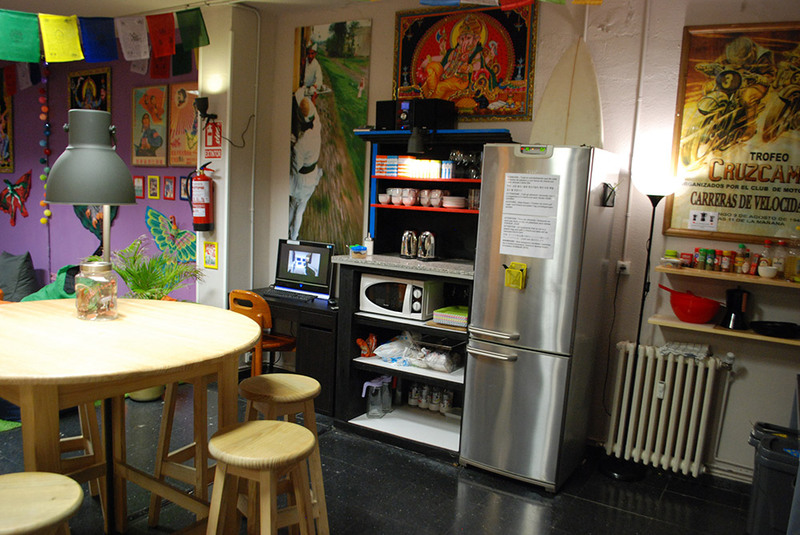 All our dormitories are bunk beds. 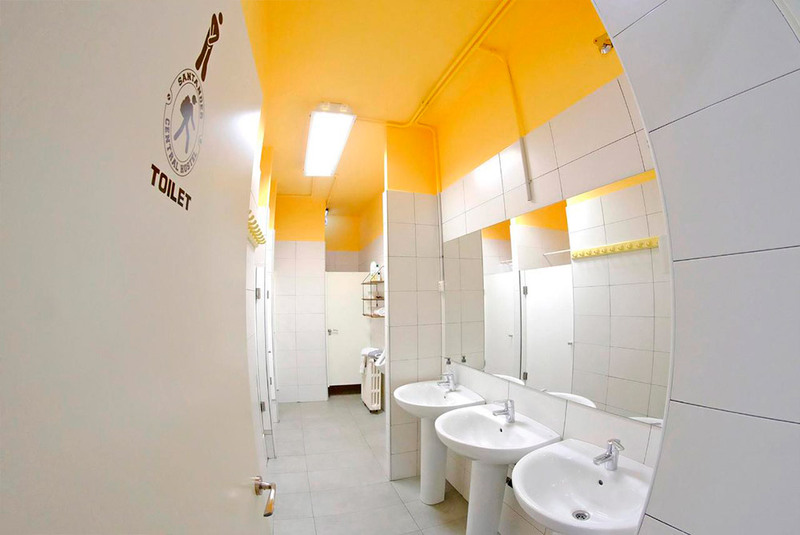 They are paneled for a greater privacy. 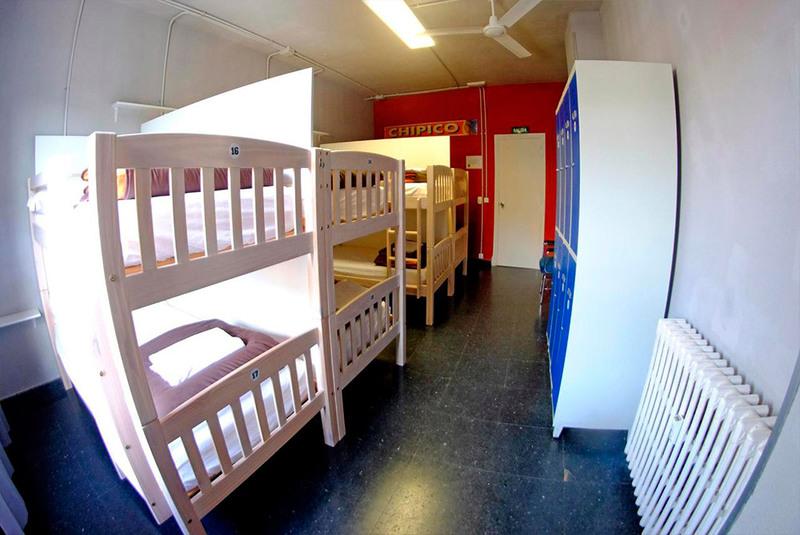 Also, our beds are build on high quality wood and they have (2) USB ports, electric plug and a reading light. 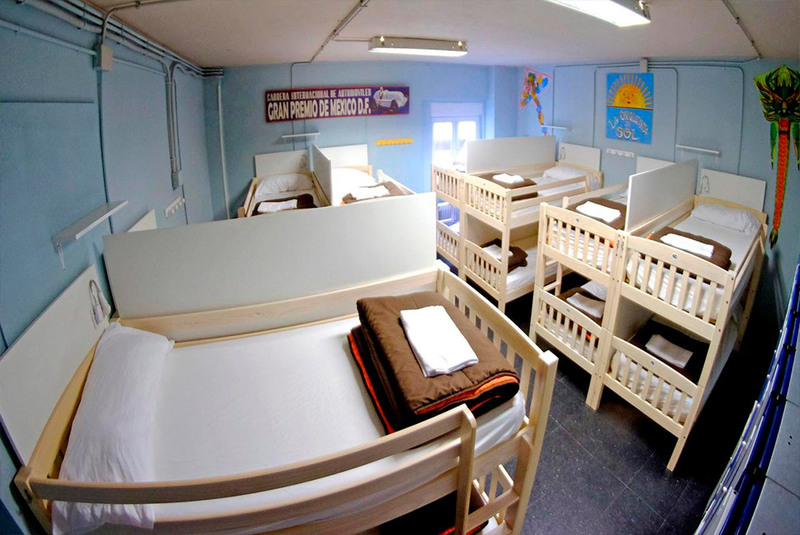 Our mattresses are protected with hygienic covers, and clean comfy sheets are provided as well. 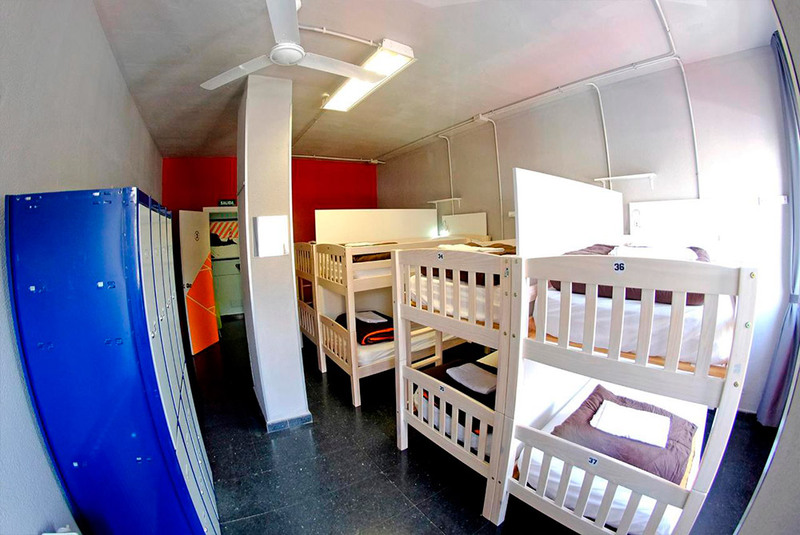 Each bed has light, USB (x2) ports, and electric plug. 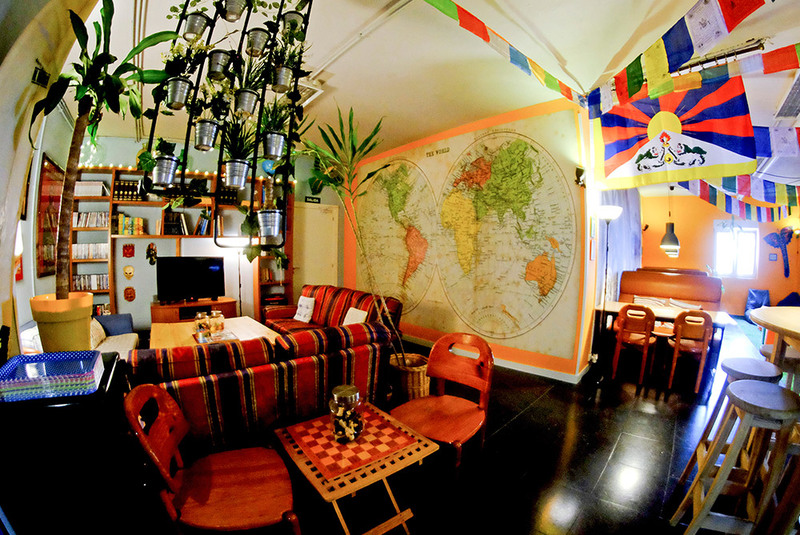 Let us show you our hostel.